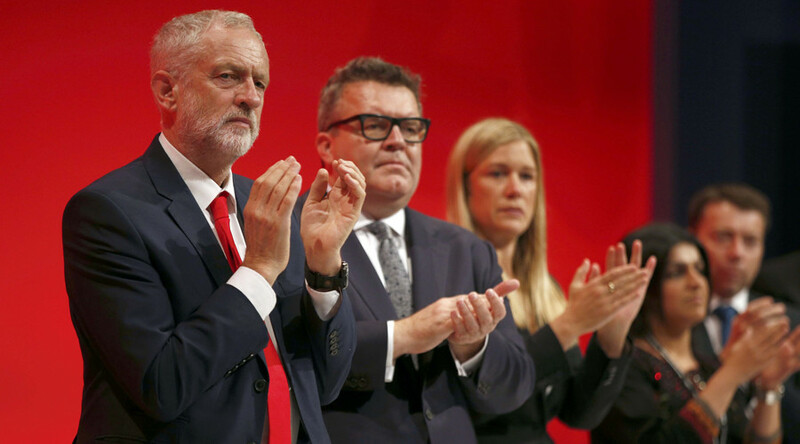 A number of Jewish Labour MPs have denounced claims by members of the grassroots pro-Corbyn Momentum movement that the persistent accusations of anti-Semitism within the party are being “weaponized” to undermine Jeremy Corbyn. During a debate on the issue, Jackie Walker, vice chair of Momentum, said the anti-Semitism controversy had "become a weapon of political mass destruction." At last night's Momentum meeting leaflets called for purging of @JewishLabour from @UKLabour as a 'foreign interest' We are going nowhere. Walker, who was briefly suspended from the party over remarks that Jews were the “chief financiers of the sugar and slave trade” earlier this year, claimed there was “little, if any evidence” to support allegations of anti-Semitism. "The most fundamental aim of such allegations is to undermine Jeremy, silence his supporters… It is the silencing of any criticism or potential criticism of the Israeli state, attacking and undermining anyone who supports Palestinian rights," she said at a Momentum event on the fringes of Labour’s Liverpool conference. Jeremy Newmark, the head of the Jewish Labour Movement, who also spoke at the debate on Sunday, said that such comments suggest a crisis between the party and the Jewish community. Jewish Labour MP Luciana Berger also condemned Walker’s remarks. “There are too many examples of where my Jewish parliamentary colleagues, where my Jewish council colleagues, where Jewish members have been attacked because they’re Jewish,” she told the BBC. 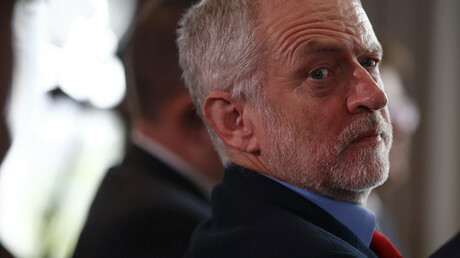 Wes Streeting, a Labour MP who chairs the all-party group on British Jews, called on Corbyn to show “real leadership” in tackling anti-Semitism within the party’s ranks. “And as someone who has a track record of tackling racism and discrimination, he has in the past year had a golden opportunity he hasn’t yet taken up to show real leadership on this and to help navigate through some of the problems that we face in terms of anti-Semitism,” he told the BBC on Monday. The two-month inquiry came after a slew of high-profile Labour politicians, including former London Mayor Ken Livingstone, were suspended over anti-Semitism allegations.